Hot on the heels of reports saying that Jeremy Renner's Hawkeye will be suiting up for a TV show of his own after Avengers: Endgame, it now looks as though that another Hawkeye is set to join him on Disney+. 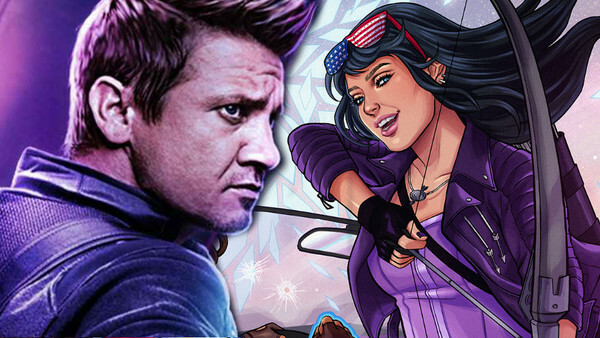 According to Variety, Renner will reprise the role of Clint Barton for a Hawkeye series on Disney's new streaming platform, and that the story will revolve around him passing the torch onto Kate Bishop, the second Hawkeye of the comics. Bishop has been a standout character in Marvel's books for the last ten-or-so years, and though fans may be frustrated to learn of Barton's fate before Endgame's premiere, the potential for this new series far outweighs any immediate sense of disappointment regarding the finer details of the fourth Avengers film's story. There's currently no word on when the series will premiere, but with a Loki show already announced and a Bucky/Falcon series set to follow, it might be a while before Hawkeye starts airing on Disney's service. But who exactly is Bishop? And why is her upcoming arrival to the MCU such a big deal? 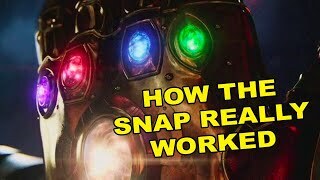 With over ten years' worth of history to draw from, here's everything MCU fans need to know about the character, and what she could bring to the franchise going forward.